The Prison Watch program empowers individuals harmed by criminal justice policies and violence to heal and transform the conditions under which they live. We recognize and advance the worth and dignity of all people in and around the criminal justice system. Program staff disseminate public information on human rights abuses and healing opportunities; respond to needs of incarcerated people and those harmed by criminal acts; influence individual administrators and policy makers; and provide expertise to coalitions, advocacy groups, community organizations, students, writers, and the media. 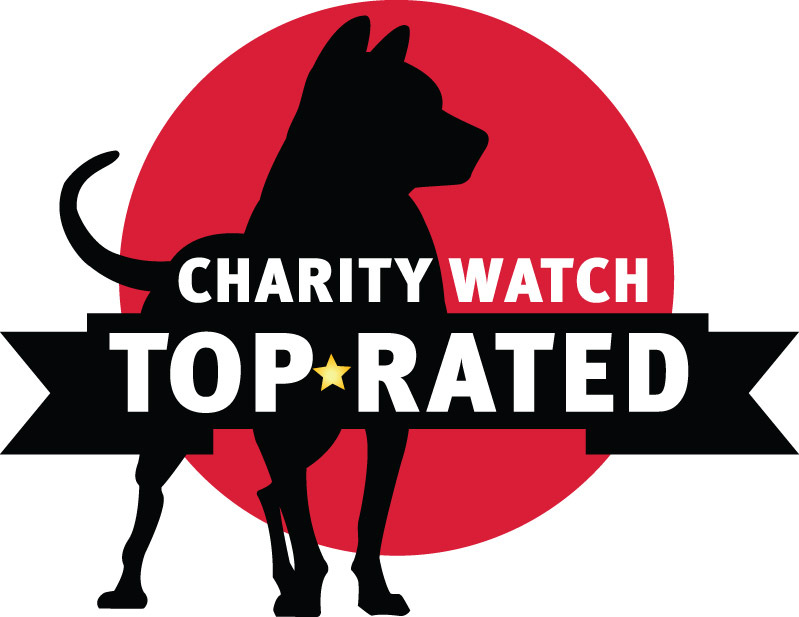 Our Prison Watch Program monitors human rights abuses in U.S. federal and state prisons. In particular, the program promotes national and international attention to the practices of isolation and torture. Find more Prison Watch resources here.